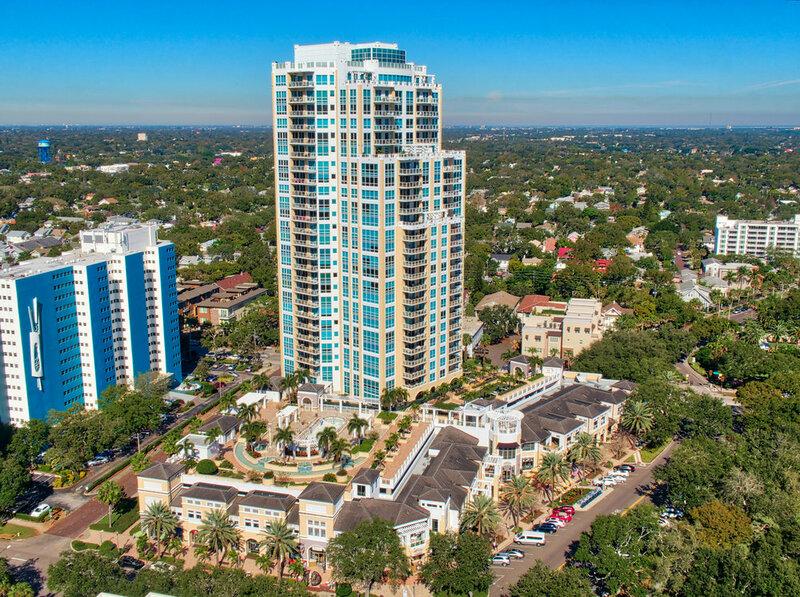 400 Beach Drive is located in Downtown St. Petersburg, Florida. This is a waterfront community adjacent to a beautiful park and within walking distance to boutiques, marinas, galleries, outdoor cafes and more. The architecture is predominately glass and features open living spaces with ample natural lighting and spectacular views. The units boast beautiful features like high ceilings, an open floor plan, elegant gourmet kitchen with granite counter tops and stainless-steel appliances, a wine cooler, ample storage space, private elevator access and so much more.